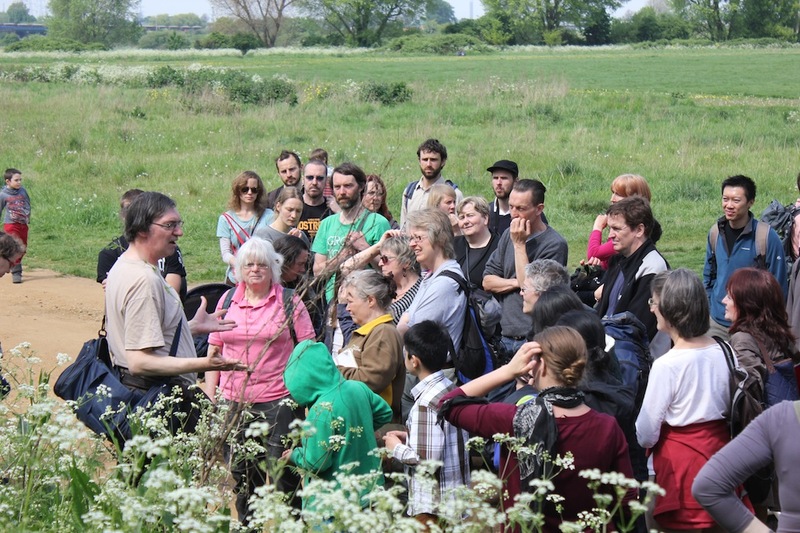 LETS Forage harvest-time: a seasonal follow up of our super well-attended May time plant walk on the marshes, looking at what edible and medicinal flora abounds around our local wild spaces. We’ll be hunting the sloes, berries and haws of early autumn and discussing what delectable uses they can be put to, as well as offering info about responsible foraging. With Phil Mason from Urban Harvest & Rasheeqa Ahmad from Hedge Herbs. We’ll then head to the Springfield cafe where anyone new to WF LETS, Transition Walthamstow and Transition Leytonstone can find out more. Meet at 2pm Sunday 15th September at the front of Lee Valley Ice Centre, Lea Bridge Road, Leyton E10 7QL. This event is free. Children welcome. Note: this is an identification tour – don’t worry, we don’t denude the marshes!